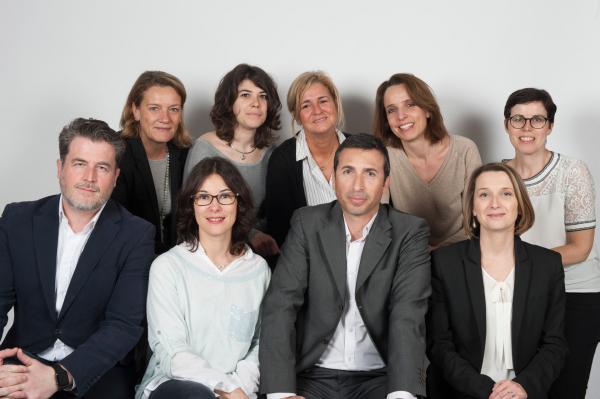 The Convention Bureau team is here to help you organise your event in Lyon. It advises you on what's on offer in Lyon and helps you find the service providers best suited to your project. Are you planning an event and looking for somewhere to host it? Are you planning a national or international convention?